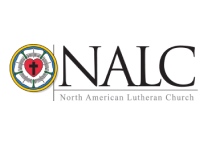 The NALC is a fast-growing Christian church in the Lutheran tradition, uniting more than 141,000 Lutherans in more than 400 congregations across North America. 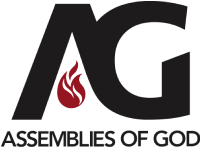 Assemblies of God is one the the biggest Evangelical denominations in the USA with 13,023 churches in the U.S. with over 3 million members and adherents. There are more than 67 million Assemblies of God members worldwide, making the Assemblies of God the world’s largest Pentecostal denomination. 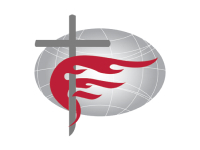 The Free Methodist Church has 77,000 members/1000 churches in the United States and 850,000 members worldwide in 82 nations. 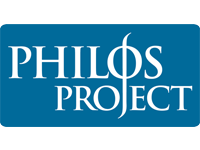 Sponsored by the Philos Project and the Museum of the Bible Foundation, Passages offers Christian college students with leadership potential a fresh and innovative approach to experiencing the Holy Land. 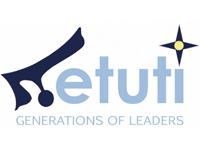 Christians United for Israel (CUFI) is a national, American, grassroots Christian organization that focuses on the support of Israel. 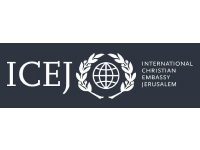 ICEJ- is a Zionist Christian organisation that represents millions of Christians, churches, and denominations to the nation and people of Israel. 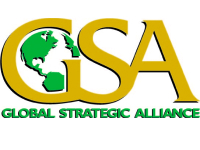 Global Strategic Alliance is a faith based global ministry founded by Kevin Jessip. 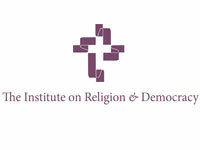 GSA is uniquely positioned as a voice advancing Judeo-Christian values, addressing concerns and advocating for the marginalised. 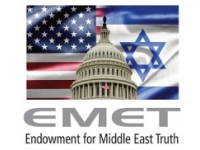 Endowment for Middle East Truth-is a Washington, D.C. based think tank and policy center with an unabashedly pro-America and pro-Israel stance. 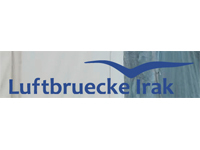 Airlift Iraq A German humanitarian organization that helps communities and terror victims in Iraq. 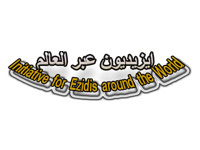 It is led by Mirza Dinnayi, Yazidi activist and former advisor to Iraqi President Jalal Talabani. 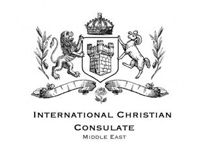 The ICC has established a forward operating base in Athens from which it manages its growing network of safe houses providing refuge, safety and support for vulnerable Christian refugees. 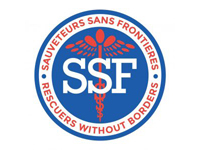 SSF/Rescuers without Frontiers is a non-governmental organisation that has rescue and relief teams active across the world including Jordan, Northern Iraq and Syria and saves lives regardless of nationalities or religions. 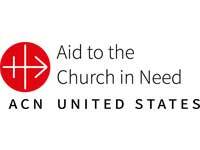 Aid to the Church in Need is a Catholic charity that is involved in over 5000 projects worldwide to help the church wherever it suffers and is persecuted. 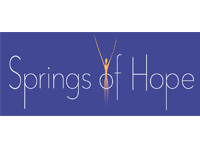 Springs of Hope Foundation is a NGO and international forum providing a platform for the voice of the persecuted religious and ethnic minorities of the Middle East.They founding members of the International Federation Of Associations Of Victims Of Terrorism and are currently helping refugees in Iraq. 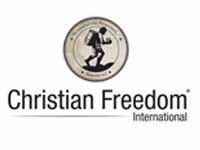 Christian Freedom International (CFI) is an American human rights organization based in Michigan, whose stated mission is to help those who are persecuted for their faith. 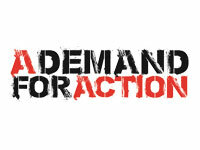 A Demand for Action (ADFA) is a global organisation to support the protection of the Assyrians and other minorities in Iraq and Syria. 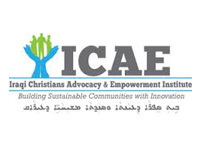 Seeks to Ezidis in Iraq through political efforts such as lobbying and creating broadbased coalitions to help sustain the community in Iraq. 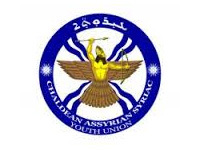 The Chaldean Assyrian Syriac Youth Union which works through cultural awareness, community service and education, to promote the well-being of our community for the betterment of society. 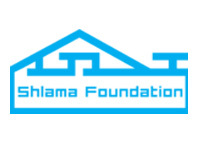 A non-profit organization which continues the Detroit community’s 30-year commitment to meet the pressing needs of the Iraqi religious minorities and refugees. 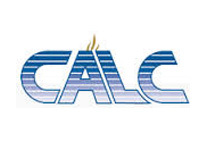 Founded 1961, CALC has continually assisted needy Iraqi immigrant families of the metro Detroit area. 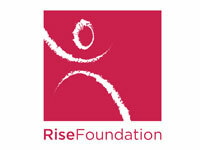 Efforts are spent helping those in need, encouraging youth, providing care for senior citizens, and maintaining our culture within the diverse community in which we live. Sign up for the Faithkeepers mailing list here. We’ll send out periodic updates with news, posts, and future actions you can take to further the Faithkeepers Movement.